We Repair, Update & Test our earliest designed products. 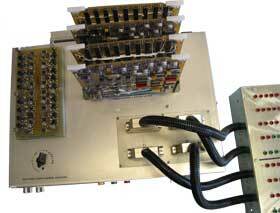 We service other makes of power supplies and electronic assemblies or we may be able to provide an A.G.M. replacement. We also provide testing services. Please contact us per your requirements.